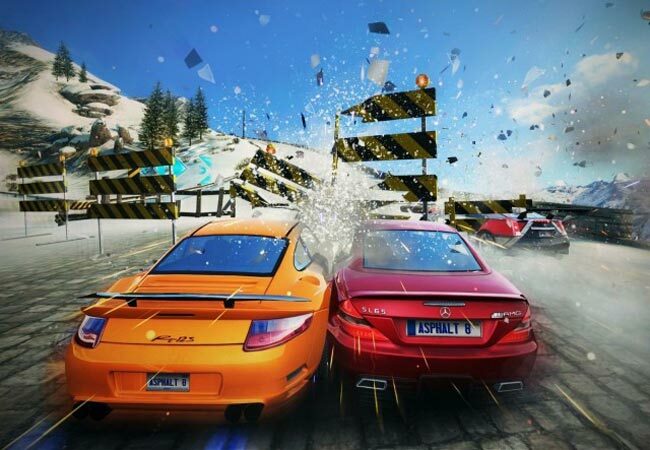 Asphalt 8: Airborne for the iPhone and iPad normally retails for $0.99, but the app is now Apple’s app of the week, which means that it is available as a free download. Asphalt 8: Airborne lets you play with 47 high performance cars, from the Ferrari FXX, and the Pagani Zonda R to the Bugatti Veyron and more. Asphalt 8: Airborne will be available as a free download for the bext week, so it may be a good idea to grab they app whilst it is available for free. You can download Asphalt 8: Airborne for free from the iTunes App store.